SANTA ANA, Calif., November 8, 2018	(Newswire.com) - Toontrack recently released the 'Drums of Destruction EZX,' an expansion for EZdrummer 2 and Superior Drummer 3. 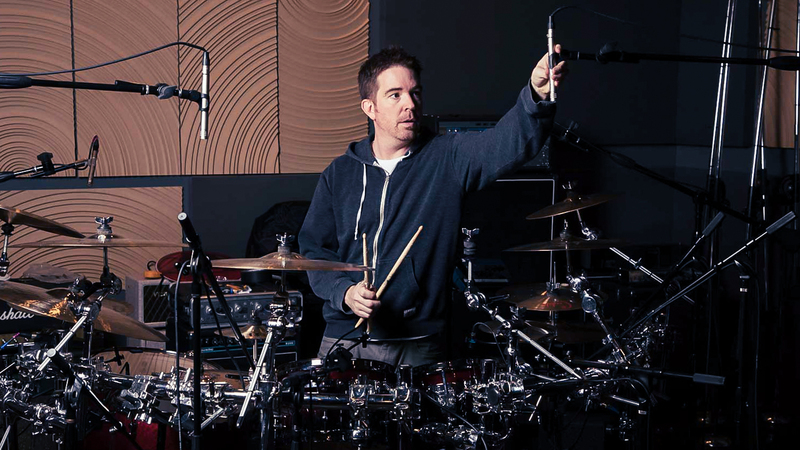 Featuring two kits, three kicks and five snares, it was produced by Grammy Award-winning engineer Josh Wilbur with legendary Lamb of God drummer Chris Adler at Hybrid Studios in Santa Ana. 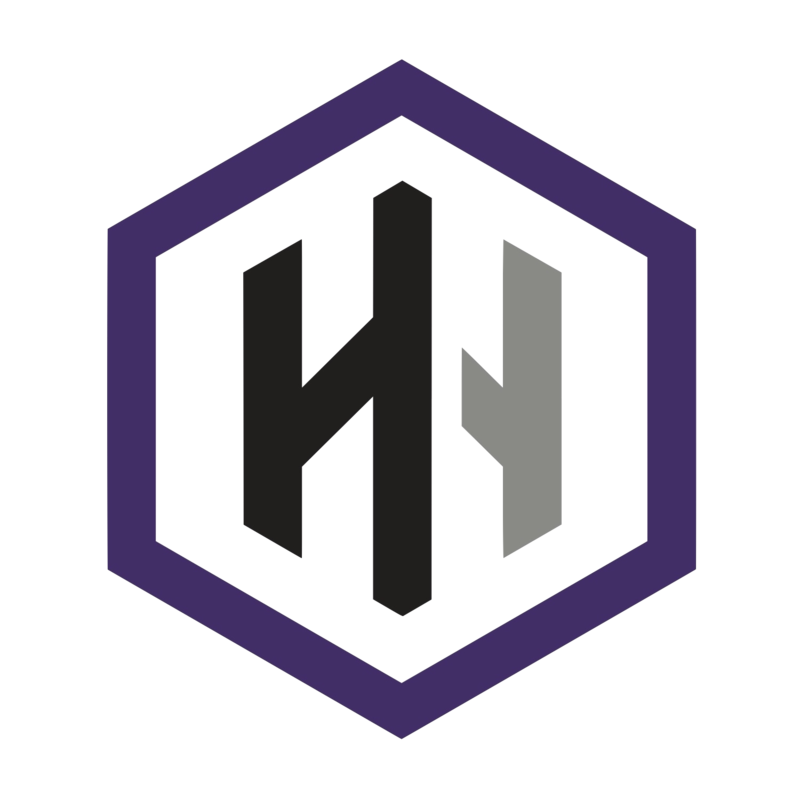 Hybrid Studios is a fully integrated Orange County production facility that features state-of-the-art analog and digital recording studios alongside a massive sound stage with pre-lit cyclorama. When is Music Ready for Mastering?